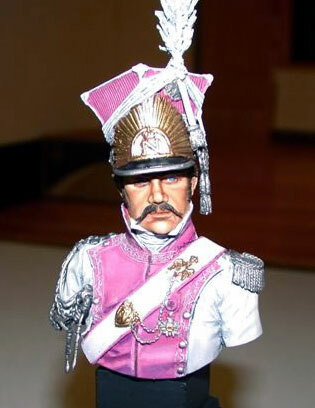 This is Andrea’s 200mm Polish Lancer Bust. The kit is cast is resin with white metal details. I painted it using artist oil paints over an acrylic base coat.